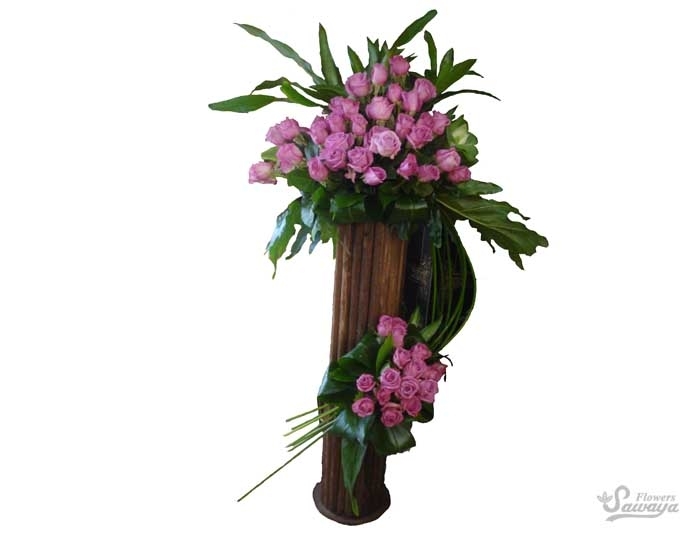 * If you don't find exactly what you are looking for in our gallery, please let us custom design an arrangement for you. * Be sure to ask about cut off times for design and delivery. 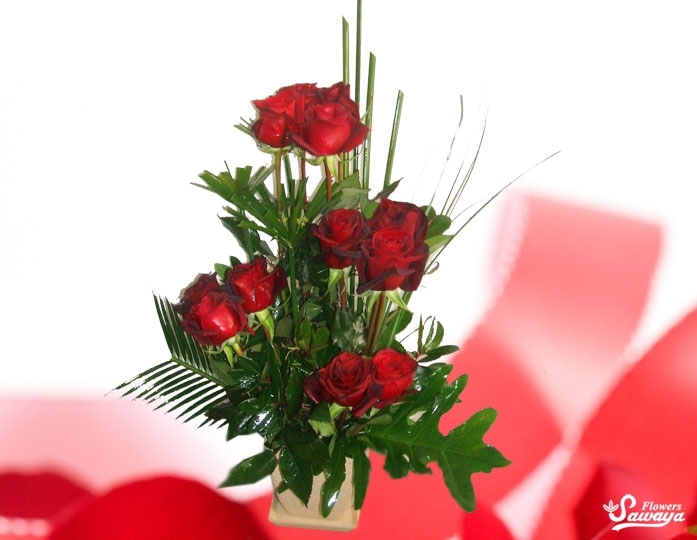 Some flower may require 1 to 3 days lead time to ensure that they are available on the day that you need them. * Feel free to call and discuss any special needs with our staff. Our product range is constantly evolving to ensure you receive the freshest seasonal flowers and the most up to date floral trends. Take a look at our new products. 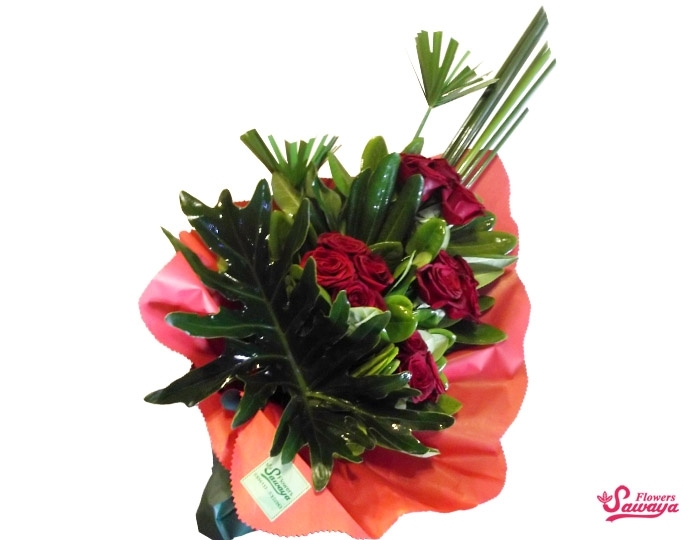 Sawaya Flowers uses their wide variety of floral products to produce unique and striking bouquets. 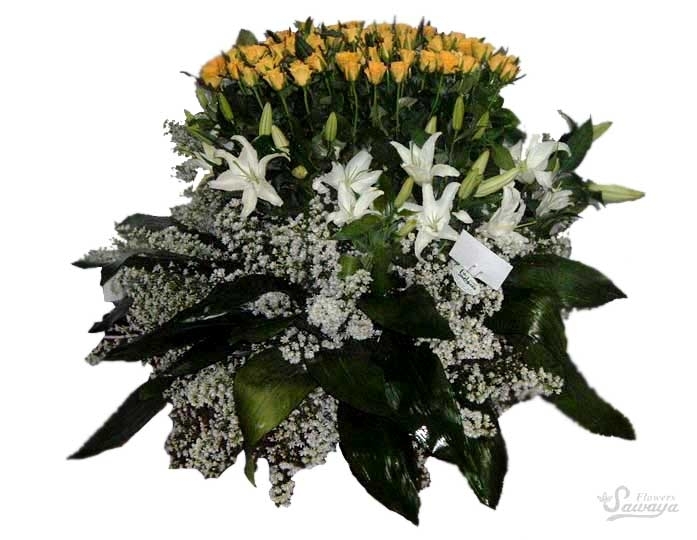 Whether our customers require small bouquets or large beautiful bouquets needed for that special occasion at Bekaa Lebanon. 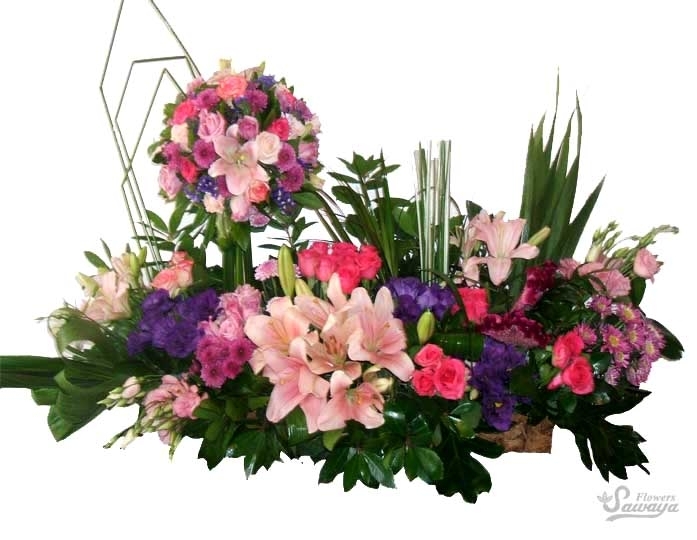 We believe that flowers bring Life and color into your everyday life, gardens, and homes. 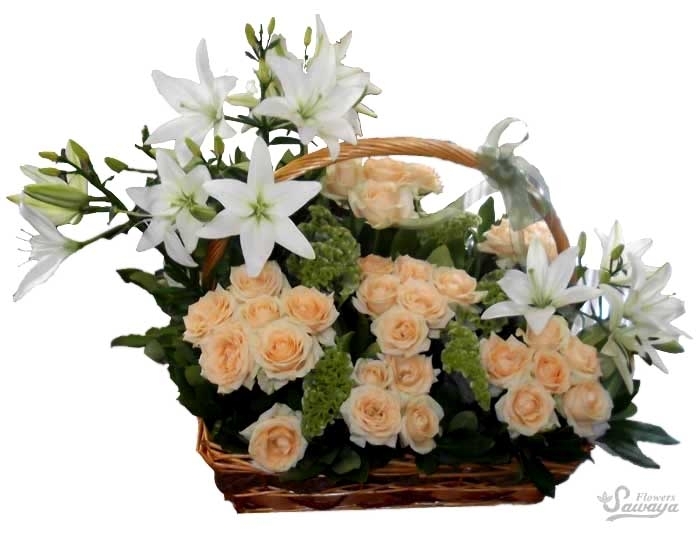 We also believe that we can make your weddings special and your life even more bright with our collection of flowers. © 2015 Sawaya Flowers. All Rights Reserved.